Four weeks ago, the lives of 29 people were completely and forever altered. Our 18 Ugandan children, and two teachers, arrived at Hartsfield-Jackson International Airport in Atlanta on October 18th. They came ready for the journey that these next seven months will take us on. 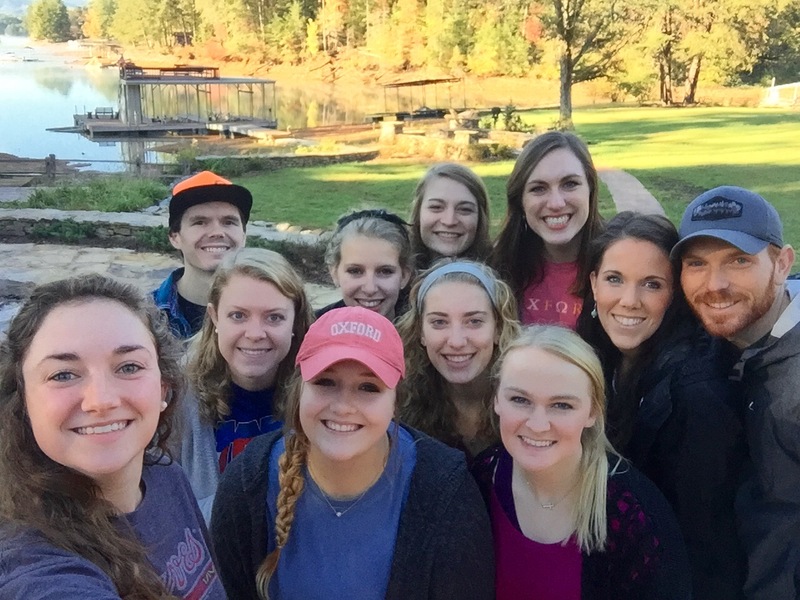 The intern’s journeys began a week earlier, when we all gathered outside of Atlanta and traveled with our Choir Director’s to Blue Ridge, Ga., where we began our training. Filled with bonding time, as well as training, the interns and leaders spent the week preparing for the arrival of the children. 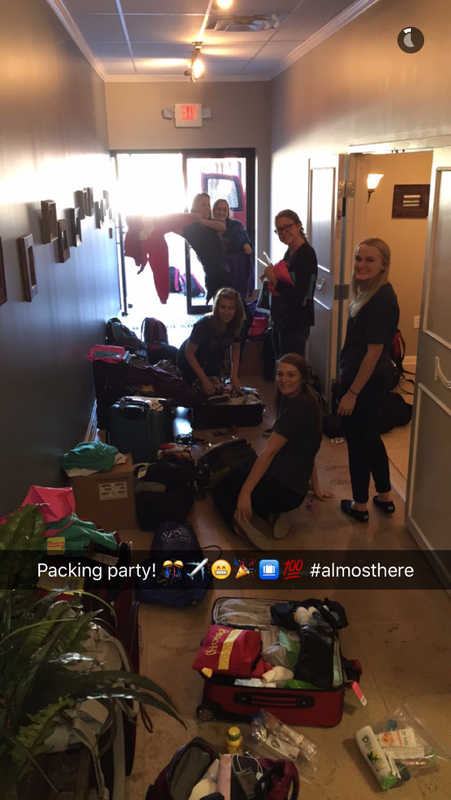 At the end of the week, we traveled back to Atlanta to begin the final preparations before our children arrived. Sunday morning came and we began the day at Emmaus Church, worshipping God and praising Him for all the blessings we knew we were about to receive. The afternoon, however, seemed to go slowly as we were anxiously waiting for it to be time to go pick up our children from the airport. 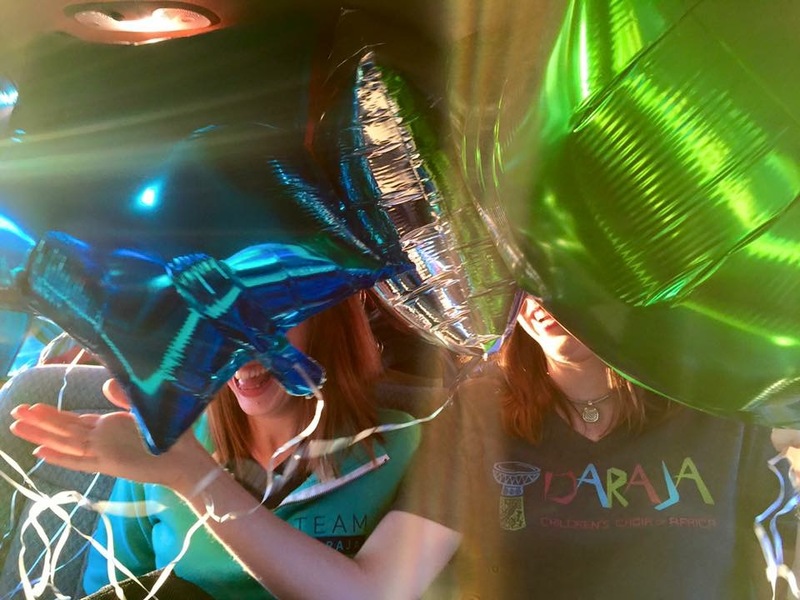 The time came and we all piled in to our big van filled with our suitcases, things for the children’s first night, and balloons to travel to the airport. After standing in the airport (for what seemed like forever), we got our first glimpse of our children coming. We cannot thank all of you who came to support and welcome the children with us enough. For those of you that could not be there, we thank you for all the prayers and love you poured out on us.